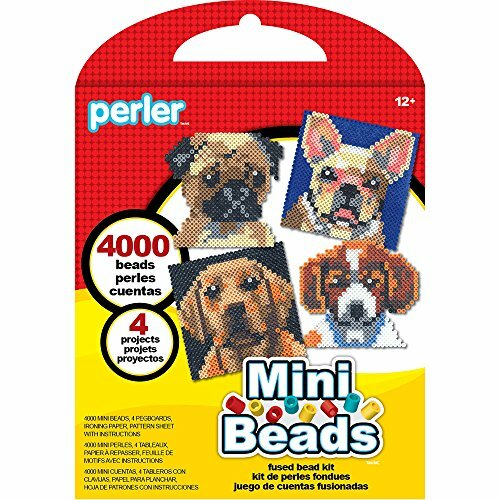 You can make portraits of some of the cutest dogs around with the Perler mini beads dogs activity kit. 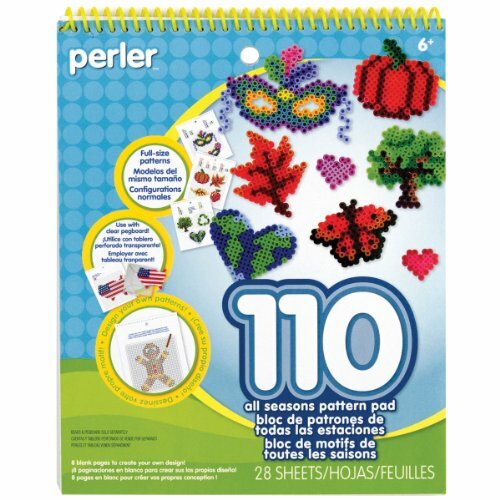 Patterns included for a Beagle, Yellow Labrador, Pug and French Bulldog. 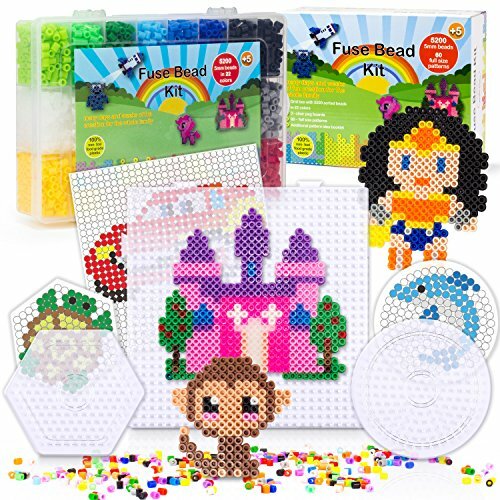 For ages 12 and up. Makes 4 projects. 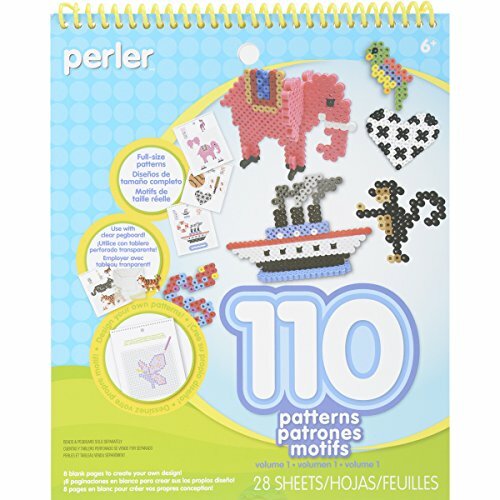 The Perler mini beads dogs activity kit includes: 4000 mini beads, 4 interlocking square pegboards (3″ x 3″), ironing paper and a pattern sheet.